Another great bootcamp testimony! I love hearing these stories and am so honored and humbled to be a part of these great accomplishments! The next bootcamp session starts February 10 in the warm INDOORS! 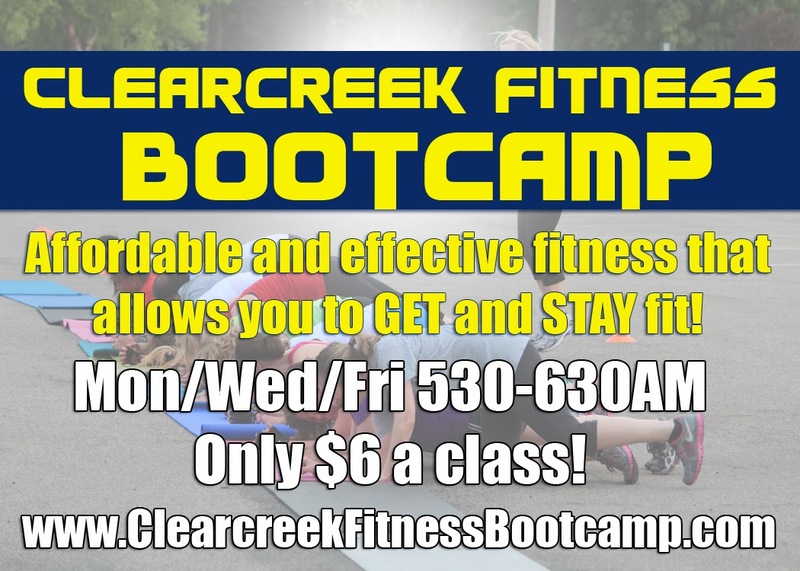 Visit the Bootcamp Page to register today!